As the venerable Frank Sinatra famously sang, it’s that time of year! The holiday season has us firmly in her merry grasp and we at Emillions Art fall willingly into the cavalcade of carols, deluge of decorations and glaciers of gift wrap. 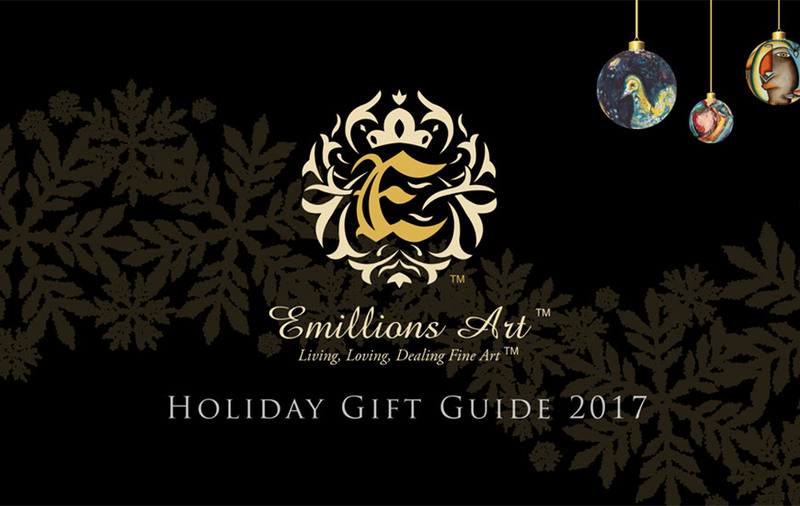 We are excited to present to you our brand new 2017 Emillions Art Holiday Gift Guide. How often have we all found ourselves at the intersection of gift shopping and buyer’s fatigue while we worry over those last few unique and thoughtful gifts to present to our precious loved ones? 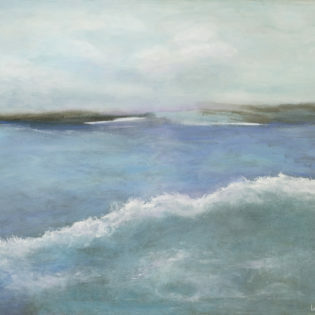 In collaboration with several of our esteemed artists, we are able to bring wonderful giclée canvases and prints to life in beautifully vibrant color for a fraction of the price of the original pieces. These signed-by-the-artist selections vary in size, cost and genre, and are sure to fit the style of anyone on your list! 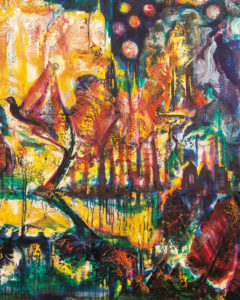 The value of these prints is sure to hold sway for decades to come as they are a limited run and only available through Emillions Art. 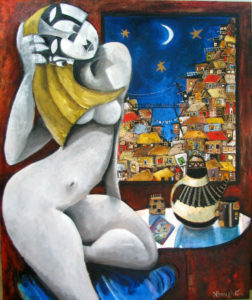 You can be sure that when you purchase a gift for that unique someone, you’ll be giving them the gift of inspiration, intrigue and thoughtful consideration that is unique to fine art. 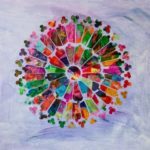 So many gifts fade into the background of everyday life, but here is a chance to give a piece of family narrative for future generations — a pop of color and joy that draws attention to itself and gives enjoyment to all! Be sure to peruse the selections in the 2017 Emillions Art Holiday Gift Guide and share the gift that’s more than a gift — it’s a moment! Happy Holidays!